TGIF! Are you ready for the weekend? Who isn’t? When my husband and I don’t have to rush out of the house in the morning, we like to make a nice breakfast. When I say “we” I really mean “he” makes our weekend breakfasts. Remember that lovely French Toast? That was courtesy of my boo. For a change, I’m going to be in charge of breakfast! 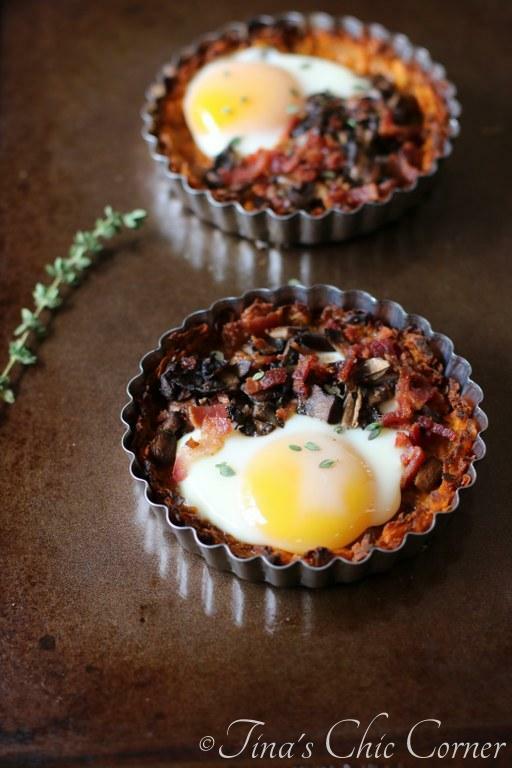 These tarts have a sweet potato crust and are filled with mushrooms, bacon and an egg. In a skillet, cook the bacon and then move it to a paper towel. Chop the bacon once it has cooled and then set it aside. In the same skillet, cook the shredded sweet potato in the bacon grease until it’s tender and slightly browned. Bake the shredded sweet potatoes for about 15 minutes or until they are browned. While the shredded sweet potatoes are baking, in a skillet, on Medium heat, melt the butter. Add the chopped onion and mushrooms and season with garlic powder, pepper, salt and thyme. Cook until the vegges are tender, then set them aside. Once the sweet potato crust is done cooking, crack 1 egg into each crust and then sprinkle the top of each egg with chopped bacon and mushroom mixture. Bake the mini tarts for about 8 minutes or until the egg whites are set. When done, remove the finished product from the mini tart pan and serve immediately. Usually when I think of a tart, I think of food that has a shortbread crust or a pastry crust, like my Breakfast Tart. While that would be super delicious with this filling, I decided to go a different route today. I pre-cooked the shredded sweet potato a bit in the bacon grease to give it wonderful flavor. (This meant that I didn’t have to figure out how to carefully throw away the excess bacon grease. Bonus! 😉 ) Then the oven did the rest of the work, turning the shreds of sweet potato into a crunchy crust. Everything just works here! 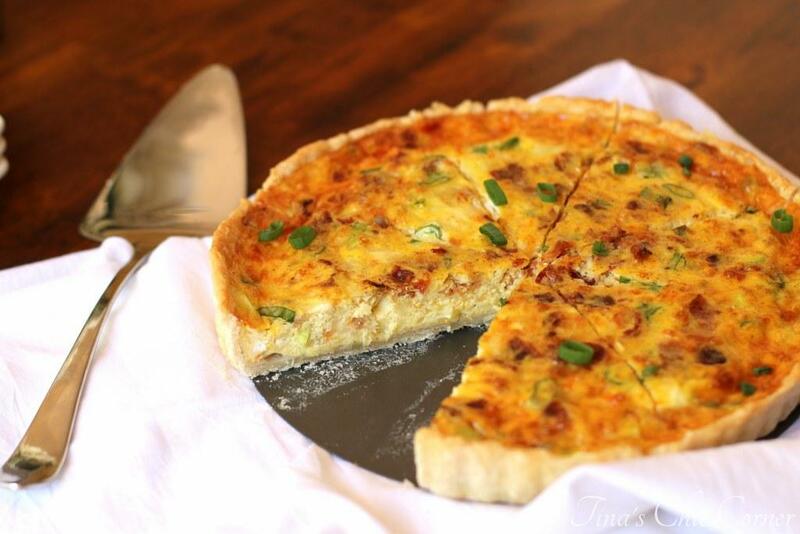 The mushrooms are nicely seasoned with herbs, which gives the whole tart awesome flavor. The bacon is… well, bacon and that’s awesome all on its own. If you’ve got bacon for breakfast then of course you’ve got eggs. This tart is sort of like a rearranged diner breakfast. The crust is a re-imagined view of hash brown potatoes. The egg and the mushrooms could easily be an omelette. Bacon. Duh. Is bacon. Add it all together and you have something college kids everywhere flock to if they are lucky enough to have a diner near their school. If you don’t have these adorable mini tart pans you can use a muffin pan instead. However, you may need to adjust the cooking times and you may need to adjust the amount of bacon and mushrooms that you add on top of the egg. Otherwise, it’s totally doable. 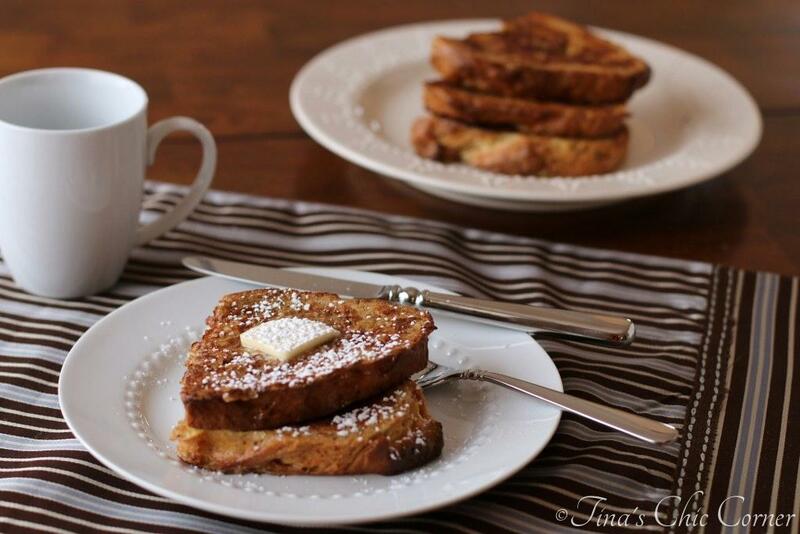 Here are some other awesome breakfast treats to enjoy this weekend. Beautiful, Tina. Can I come over for breakfast? Ooooh Tina – these photos are amazing! 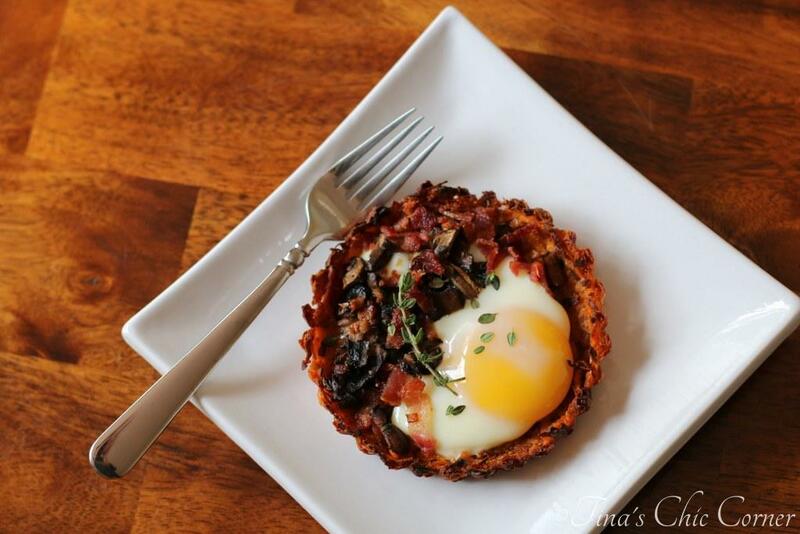 Such a clever idea to arrange those breakfast staples in a tart pan. This is a fabulous weekend breakfast. This weekend there’s a Tomato Festival happening in our neighborhood that apparently draws a huge crowd. We’re excited to see what it entails! Enjoy your weekend! A nice earthy dish, great when camping in colder winter! Sweet potatoes for the crust?? I love that! We (and by we I mean I! haha) like to make nicer breakfasts on the weekend too – makes it more special! This looks awesome! Happy weekend! We’re visiting family for a wedding so lots of stuff to cram in! This crust looks phenomenal and I love mushrooms! Really creative flavors here . 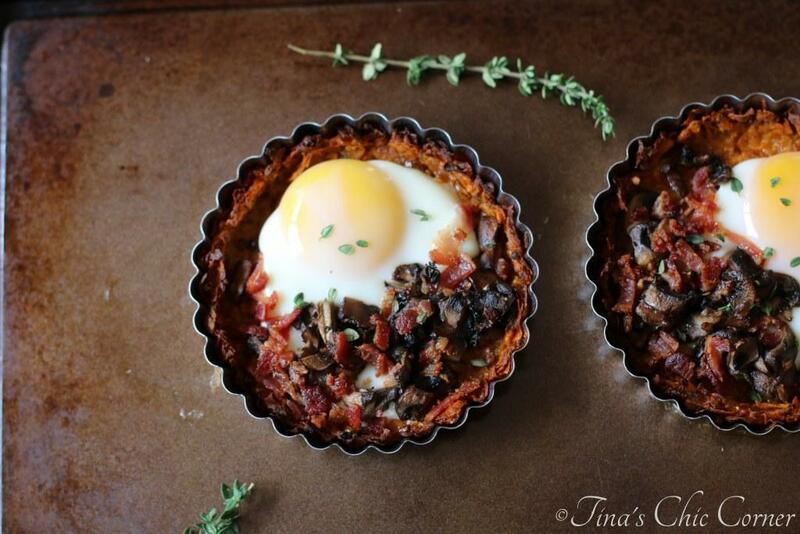 This looks awesome Tina, I love the sweet potato crust here – that’s such a great idea! Aaw and love that your husband usually makes breakfasts on weekends:) We were at the zoo yesterday and today we are visiting family. Hope you guys have a great rest of the weekend! Such a unique recipe! I’ll bet it was fantastic! 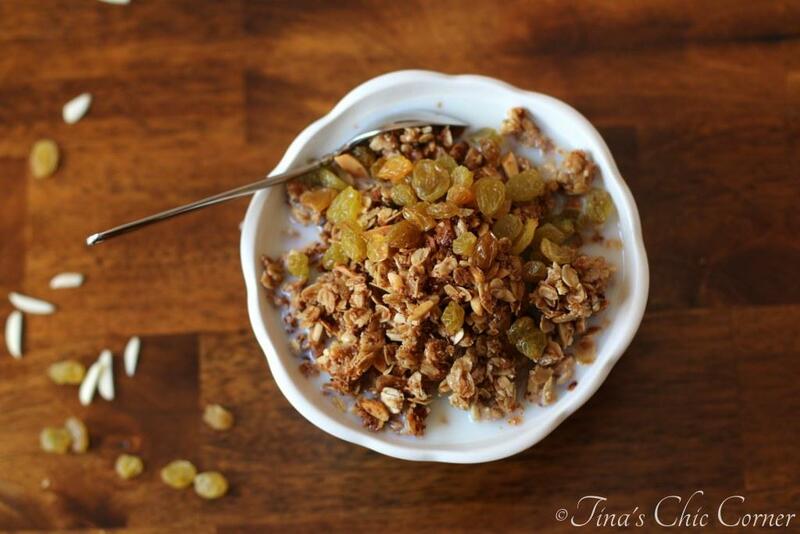 This looks really good Tina – a great weekend breakfast! These look so delicious, Tina! I love the individual servings. And that egg on top? Yum!